Buy From Agate Export all kinds of chakra and reiki stones. 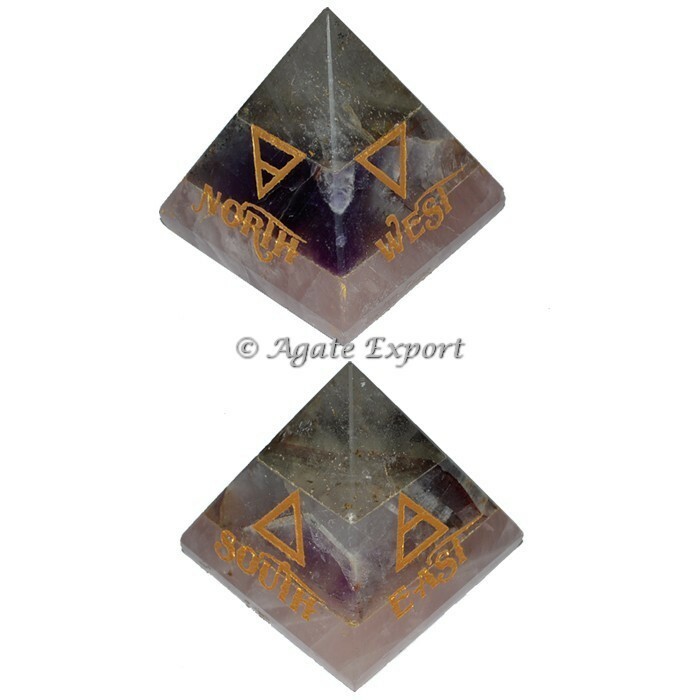 we have more thand 100 desing in reiki sets.Reiki Set, Crystal-Amethyst-Rose Quartz Bonded Direction Reiki Pyramid. Contact us for your own desing and logo on stones.